Bezprzewodowy mikrofon do ręki MSHT-40M - Agraf Sp. z o.o. 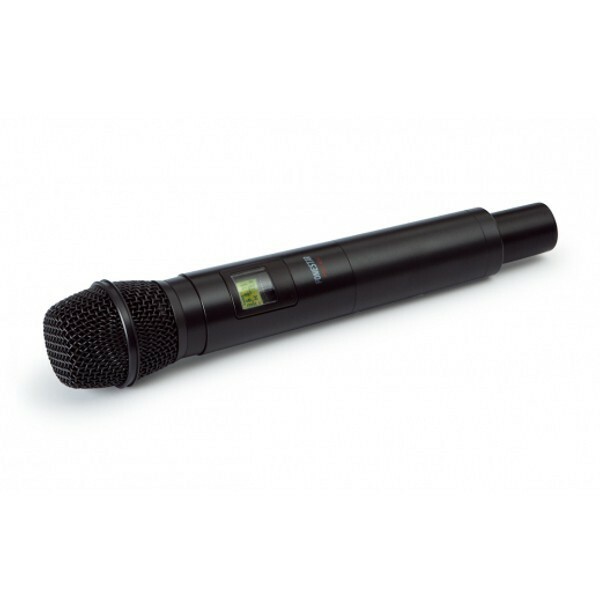 Opis Wireless hand-held microphone with unidirectional electret condenser capsule and transmitter with 40 selectable PLL UHF 863-865 MHz channels. For replacements or increasing the wireless FONESTAR systems models MSH-887, MSH-895 and MSH-898. Infrared transmission from the channel to the microphone. Dismountable aerials.